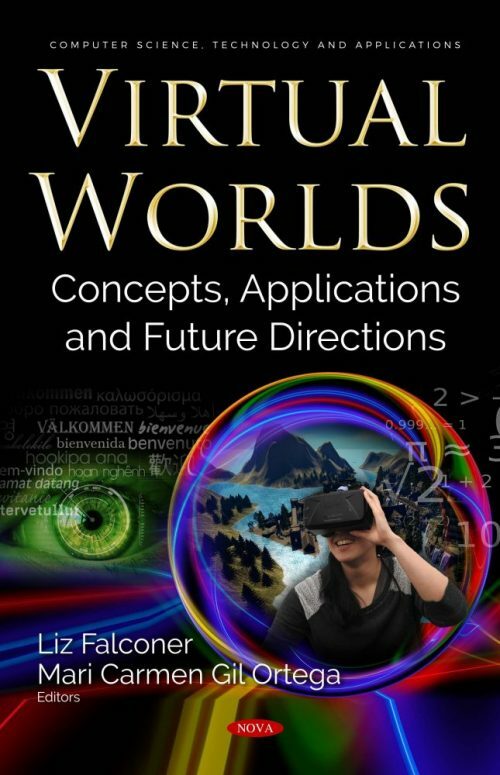 Virtual Worlds: Concepts, Applications and Future Directions explores the rich and fascinating topic of virtual worlds by bringing together research findings and discussion pieces from an international group of leading practitioners in the field. There are many different definitions of virtual worlds, but they all share the characteristic of enabling real-time interaction between users who are present in these worlds in the form of avatars, i.e., digital projections of ourselves into virtual environments. A particular theme of the book is how our activities in virtual worlds continue to develop our understanding of the nature of virtual experience, and particularly what it means to be digitally human. These ideas are explored from a diverse and engaging range of perspectives that include archaeology, languages, teacher training, computing, meditation and well-being, forensic science, performance art and artificial intelligence. Each chapter provides an in-depth discussion and analysis, and practical examples of successful implementations of virtual world technologies are also included. The book will be invaluable to researchers and practitioners in the fields of virtual worlds, virtual reality, augmented reality and artificial intelligence. It presents evidence, discussion and advice on some of the underpinning concepts relating to virtuality, on the application of virtual technologies to our daily lives, and encourages us to ponder the possible futures of these types of technology. Chapter 3. We Have a Situation, Coventry! Chapter 10. Virtual Humans in Virtual Worlds?